Add Certified WiFi 802.11b/g and/or Ethernet to your product. If you have a serial port, it can now become a WiFi port with no changes to your software. The WiPort is a device server inside a single package. The WiPort will take your serial data stream and convert it to 802.11b/g packets with changes to your software. A web server is also built into the WiPort, which allows you to design your own pages and interface with your product from the Internet. The WiPort can also send e-mail messages when it detects a problem. The WiPort has additional pins and functions that can be used as general purpose inputs or outputs. There is a 40 pin connector on the bottom of the WiPort which brings out the external interface connections. 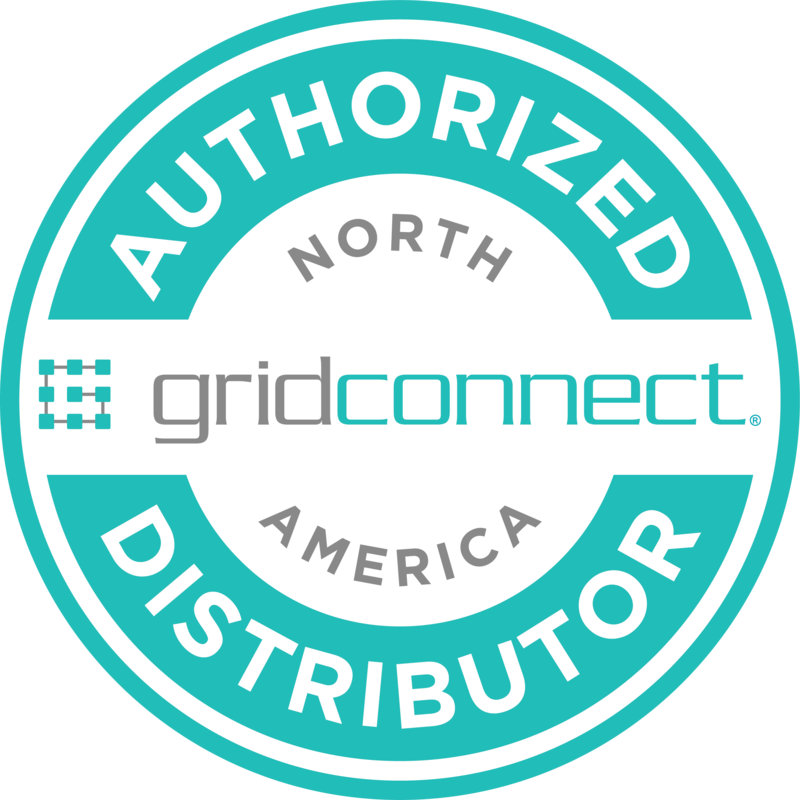 Grid Connect specializes in Customizing WiPorts! The WiPort is certified by the Federal Communications Commission (FCC). This certification offers solution providers and OEMs automatic FCC approval for devices implementing WiPort and ultimately eliminates the need for companies to run specific 802.11b/g testing. The WiPort has an evaluation kit which allows the user to develop custom applications for the WiPort. The out-of-the-box WiPort does not require additional software to operate. This evaluation kit includes PC software to connect and configure your device to a PC. Manufacturer's Part Numbers: WP2001000-02, WP200100S-02, WP2001000-02, WP2001000G-02, WP2002000G-02. We provide complete technical support for this product with knowledgeable engineers that know how to use the product. We offer phone support and on-line chat support during regular business hours.